Japanese garden has a long history of changing its form so to fit new life style and housing. As different typesofgardens appear, great garden masters lead creating the frame work for the gardens. This pagedescribeshistory, varieties and masters of Japanese garden. Japanese garden, old and new, located all around Japan. In this page, gardens I have visited are introducedwithphotograghs. This page explains making of Japanese garden . 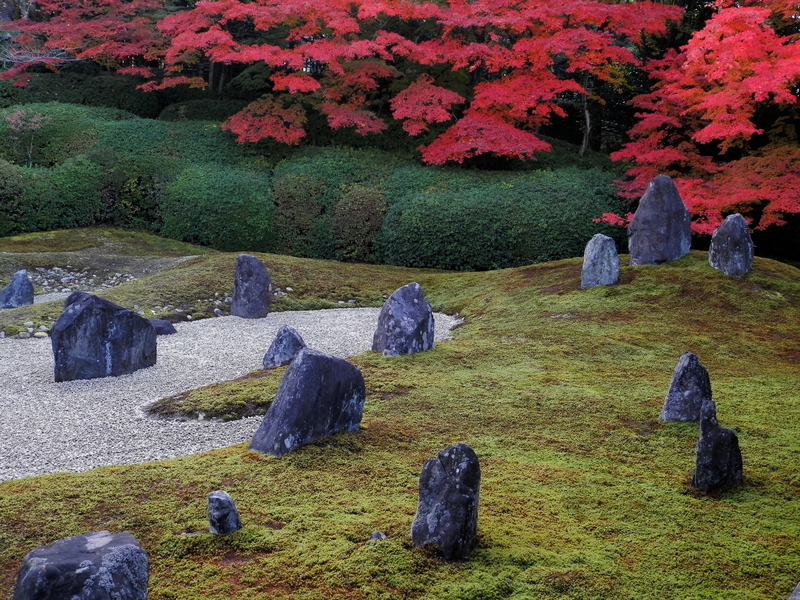 As Japanese garden imitates natural landscape, there aretipsto show garden more natural and neat. Moreover garden tips in general, not only for Japanese garden butalso forwestern garden, are described here. Japanese garden needs proper maintenance once or twice a year. There are special techniques forpruningtrees and shrubs in Japan. This page is for to learn the part of the techniques. Please do not climb big trees unless you are experienced.